Church of Spiritual Technology (CST) is a California nonprofit religious corporation formed in 1982 to preserve and archive the Scientology scripture and so ensure its availability for all future generations. It is a Church in the Scientology religion. 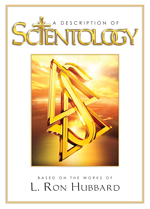 CST also owns the copyrights to L. Ron Hubbard’s works and licenses their use. After seeing that his family was cared for with modest bequests, Mr. Hubbard donated the bulk of his estate to the Scientology religion—not to any individuals. To this day, royalties from sales of Mr. Hubbard’s books and lectures benefit the Church of Scientology and the Scientology religion. CST is an autonomous Church of Scientology outside of the international Scientology ecclesiastical hierarchy. CST’s specific duty, unique among Scientology Churches, is to create and maintain an archive of Scientology scripture for future generations. It is important to the Scientology religion that its scripture be preserved in perpetuity so future generations have the exact and unerring words of the scripture in their entirety. 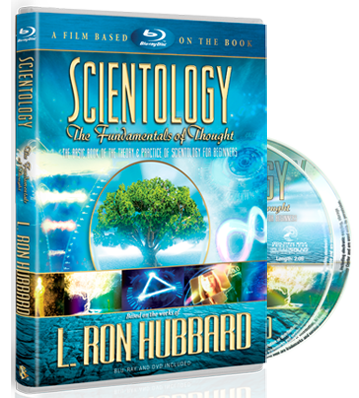 In furtherance of this purpose, CST is responsible for the long-term preservation of L. Ron Hubbard’s writings and lectures. While every religion has its archives, some quite extensive and dating back two thousand years, nothing approaches the level of technology used in the preservation of L. Ron Hubbard’s works. Church of Spiritual Technology has preserved the writings and lectures of Dianetics and Scientology on more than 135 tons of archival books, stainless steel plates and nickel-plated records. These materials are, in turn, stored in 2,300 titanium capsules housed in calamity-proof vaults to ensure the timeless preservation and survival of the Scientology scripture.